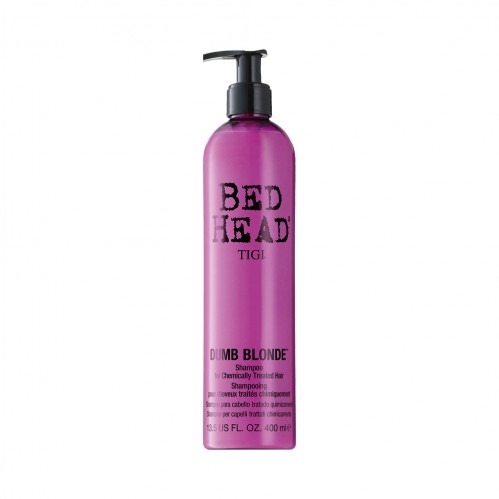 Specifically created to bring chemically treated blonde hair back to life, the Tigi Bed Head Dumb Blonde Shampoo for Chemically Treated Hair 400ml gives your blonde hair just what it needs. For hair that has been weakened or suffered breakage from chemical treatments, this shampoo works to improve the hairs resistance, whilst removing product build up and dirt. 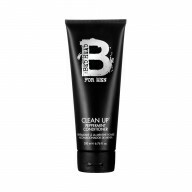 With fibre actives Gluconolactone and Adipic Acid this shampoo gets to work deep on the hair, working from the inside out to revitalise it and leave it looking healthy. 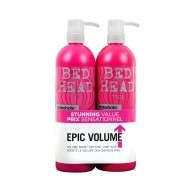 The added extra of hydrolysed keratin which is the hairs main protein, the shampoo will add strength to weakened hair, working to repair it, leaving it feeling strong and looking clean and glossy. 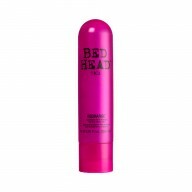 Wet your blonde hair well, then lather in the shampoo, paying special attention to the roots, and working down the length. 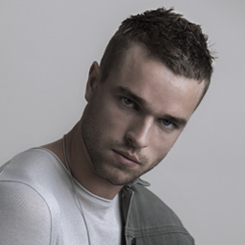 Rinse well to revitalise blonde hair.